Right folks, date for the diary. 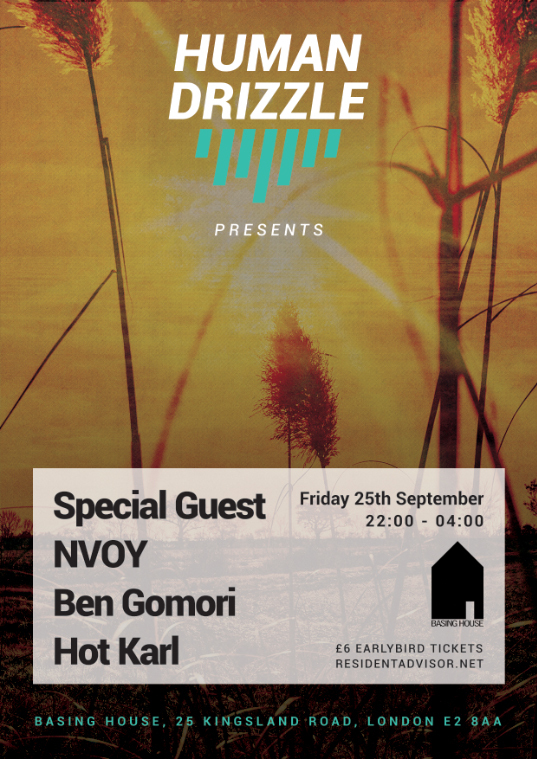 On Friday 25th September HDP is returning to London town for it’s tenth outing! Taking place at the excellent Basing House in Shoreditch, we’ve cooked up a killer line-up for you including one very special guest we’re extremely happy to have on board. Facebook event details can be found here and tickets can be bought on Resident Advisor right now at the early bird price of £6. To give you a taster, wraps your ears around NVOY’s single ‘You Are’, we hope you agree it’s an infectious number. The Black Butter Records-affiliated newbies have been making a name for their glistening future house sound. They’ve spent a chunk of time at Sankeys this summer playing alongside Kidnap Kid and Gorgon City amongst others, so we’re looking forward to seeing what they bring to the party. As always leading the charge from the front will be HDP stalwart Hot Karl. Excited don’t even cover it. Equipped with its Funktion-One soundsystem, Basing House is the perfect spot for our tenth outing, we’re looking forward to this one. Come join the fun and bag yourself a £6 ticket now.